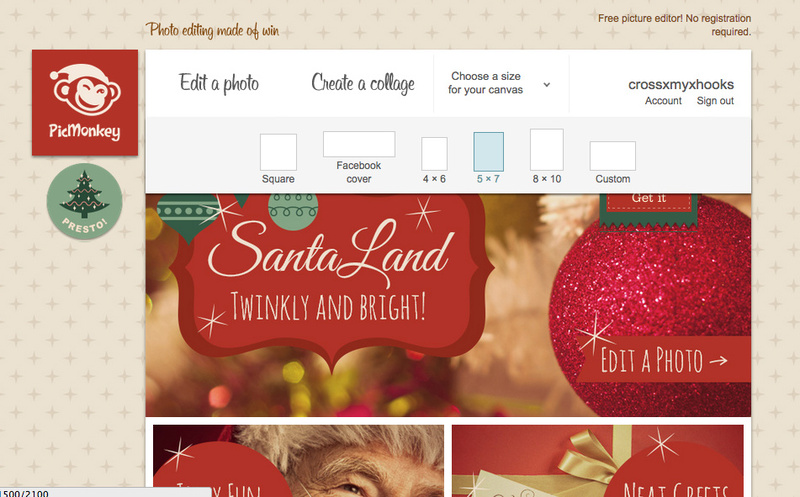 First, head on over to Picmonkey & choose your layout from the Design tab. This projects is completely doable with the free fonts available but I upgraded recently to Royale & here's a hint if you use this link (here) you get a free day of Royale*! So get to clicking! I chose the 5x7 option but if you wanted to print this, say maybe you're actually doing this for a child's room to describe all the things they love & not for your blog, you could chose 8x10 or even a custom size. 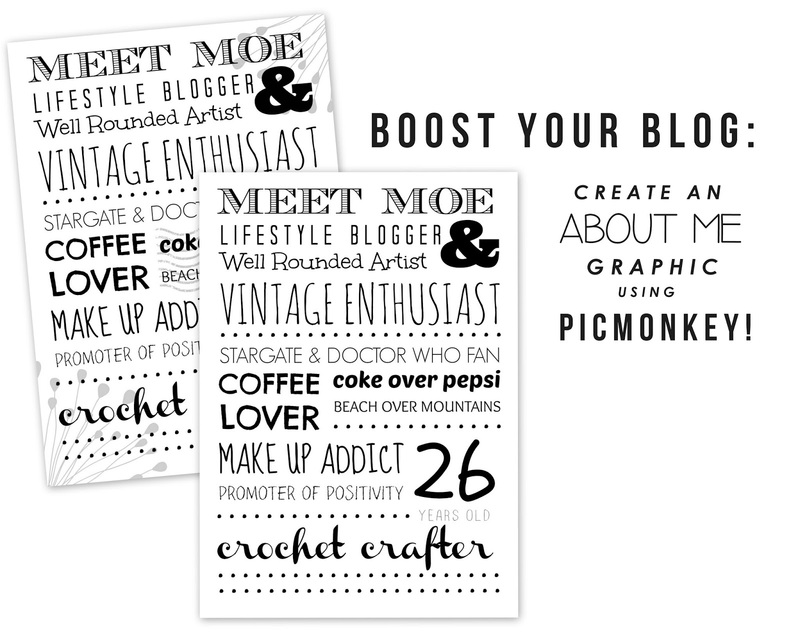 Picmonkey is a great, online tool to create beautiful things for your blog & your real life. Choose your background color. I chose white since I didn't want to create a block of color on an about page & it looks cleaner. Now start adding your text. 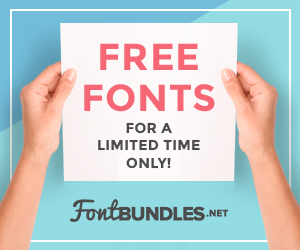 Like I said earlier, there are plenty of free fonts on Picmonkey but the Roayle feature adds so much more & it's only $4.99/mo or $33/year. Affordable if it's your go to photo editor & design option for your blog. Now here's another tip - don't just use the fonts for words, use the fonts as accents. You want to vary the font, size, & position of your text on your canvas. Move it around as much as you want to get a well laid out design. Use the ampersand as an accent & used the period in a font as a dotted line or separator. This keeps the design dynamic & interesting. Different fonts give different effects. Layer them & group them together. The dotted line at the top of the canvas separates the words associated with the '&' symbol. Again at the bottom the fact that '26' and 'years old' are grouped together in an obvious way allows others to understand that they are supposed to go together. If the overlay or clipart is too dark, make it a lighter shade of the same color. I made these accents a lighter gray so that they were subtle & the fonts stood out. This keeps the design easy to read. So there you have it! Now you can save this & add it to your about page. 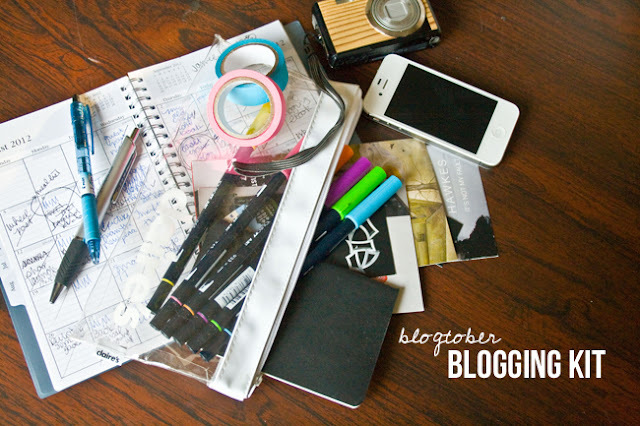 Just upload the image to your blog, select the size option & roll with it. If you think you may need to edit your design later (it might be too small to read, etc) don't close the Picmonkey window! Leave it open for a bit until you've fixed any mistakes because you can't go back! Double check your spelling, etc just to make sure. Now you have a fun & interesting about page to draw in readers with a quick look at who you are. Another idea is to make the words that describe you best or the words most important to you bigger. This emphasis will let others know the words that describe you the best. Don't forget to click here for a free day of royal! *At the time of writing this, the free day of Royale feature is available on the Picmonkey site. 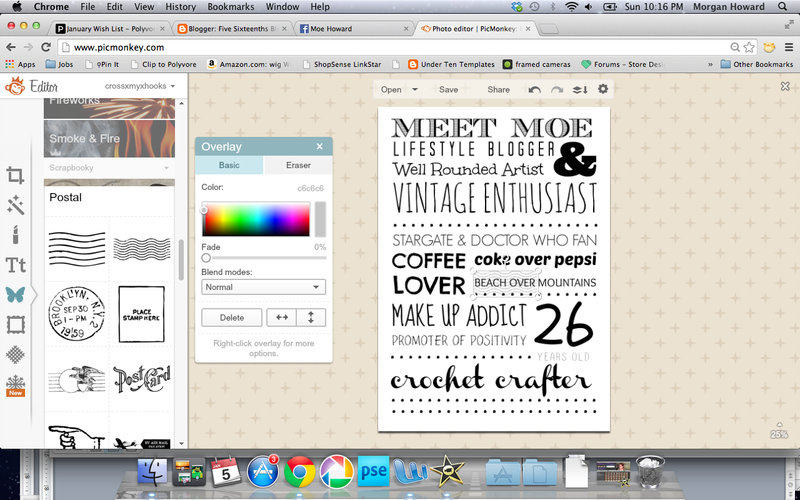 I love Picmonkey, and I love this idea! Genius! It's exactly what I feel my about page needed. Thanks for this inspiration! 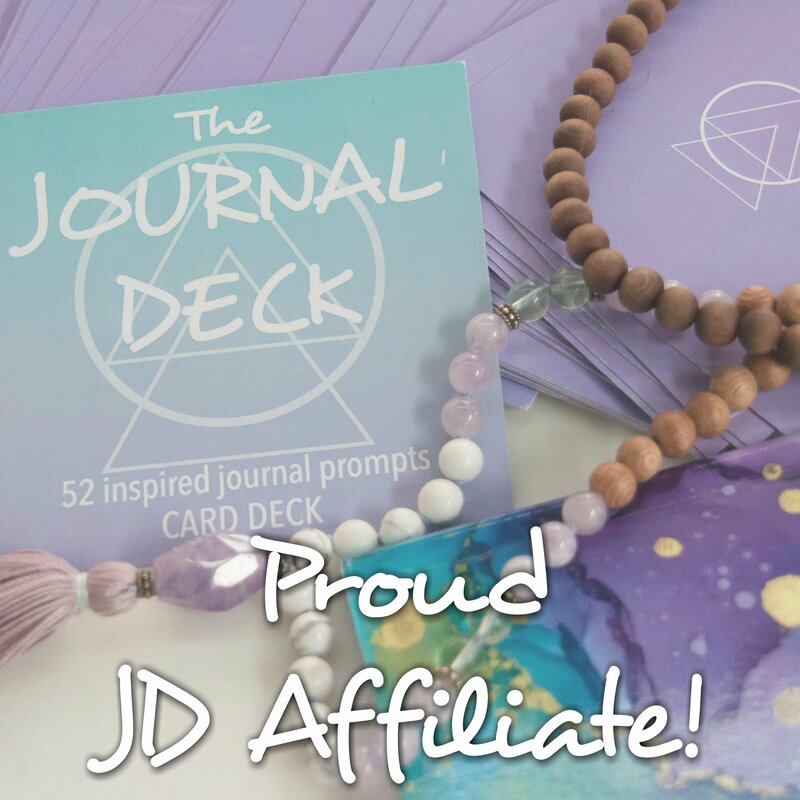 That is such a neat idea - i've been meaning on creating a new about me page for an age but never ever thought about creating one like this on picmonkey. I think that might be my afternoon sorted! You're my go-to for this kind of stuff! As someone who hasn't dabbled in the Photoshop world yet, I love that you offer step-by-step guides to make things look great without a lot of resources. Seriously, thank you, Moe! <3 Pic Monkey, it has saved my skin so many times.